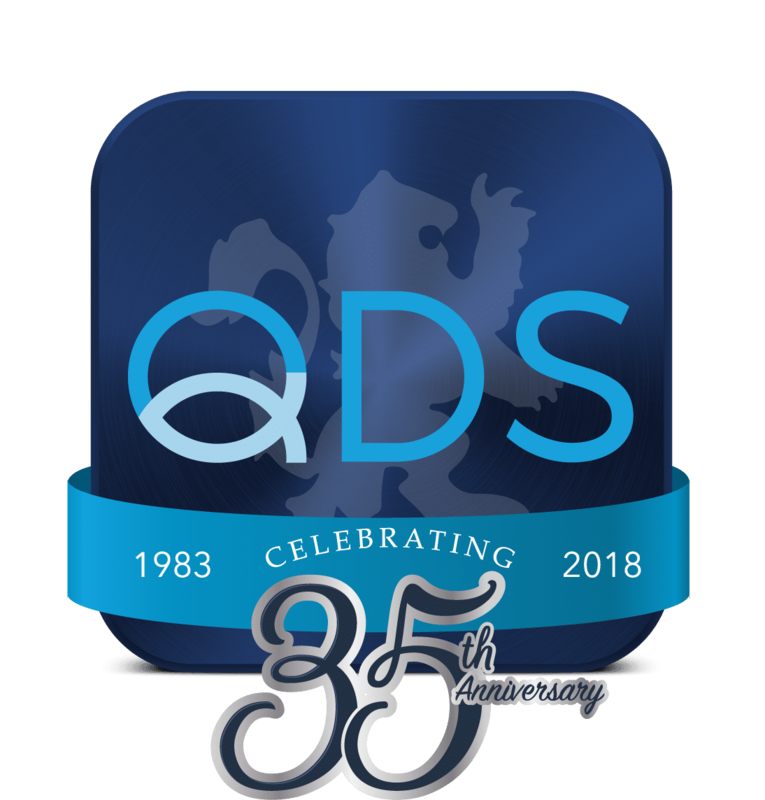 QDS loves sharing our customers' success stories as they innovate within their institutions and experience real, measurable improvements. First Bank of Clewiston was one of QDS’ first clients in southern Florida back in 2014 when the territory expansion began. Initially, the bank expressed that they were not thrilled with their current level of service on their equipment. Upon further conversation, the bank was also in the market for cash automation implementation and looking to make a change in their ATM channel. This was the beginning of the QDS/First Bank of Clewiston relationship. While surveying the surroundings of their downtown location at One Shell Square in New Orleans, the leadership of Xplore FCU saw rising real estate costs and unutilized space affecting the branch's efficiency. With strategic thinking and an eye toward the future, they were able to turn that challenge into a great business opportunity by transforming their branch design and service model, and implementing cash automation. Georgia Heritage Bank was eager to offer greater functionality beyond cash dispensing within its ATM fleet. The bank called on their current service partner QDS, who maintains the bank’s NCR ATMs, to help them evaluate the Hyosung line of deposit automation ATMs.  The leadership of First Port City Bank first considered utilizing cash recyclers when they were planning the pod style design of their new branch in Donalsonville, Georgia. 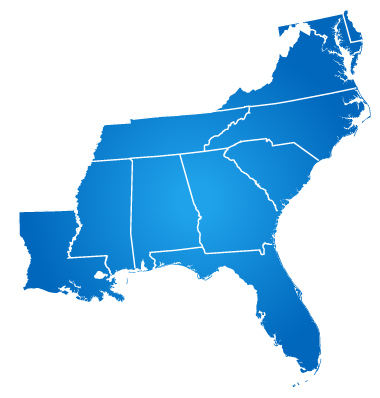 But, after meeting with QDS and seeing how the recycler could transform their existing branches, they elected to also install CIMA 7000 recyclers in the teller line of their two Bainbridge, Georgia locations. Peoples Bank of North Carolina was using NCR direct to manager their fleet of 22 NCR ATMS with mounting ATM performance and service issues. In today’s competitive financial institution landscape it can be very hard to stand out in the crowd. Jetstream FCU had the opportunity to take a new space in a popular area, but needed help determining how best to use a space that wasn’t your typical branch footprint. Their experience resulted in a very unique anchor location, within a vibrant market coupled with technology that really maximized the in-branch member experience. Carolina Collegiate FCU recently installed a Hyosung MoniSafe 500 cash recycler, with the help of QDS, and experienced immediate improvements in not only their teller line transactions, but also in the way they were able to process excess ATM cash.